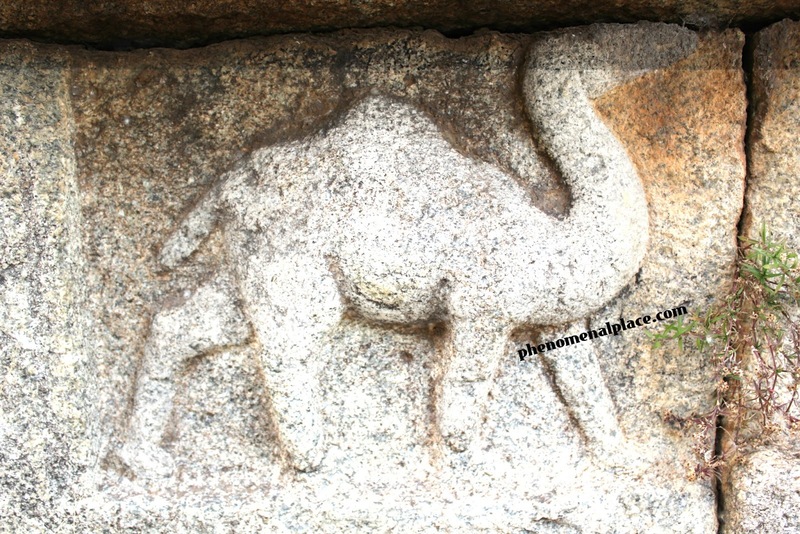 A Dinosaur Carved at Hampi Vittala Temple - How is that Possible? Hey guys, this is the Vittala Temple at Hampi and I discovered a carving of a dinosaur in a remote part of the temple. Watch the video below or read on. 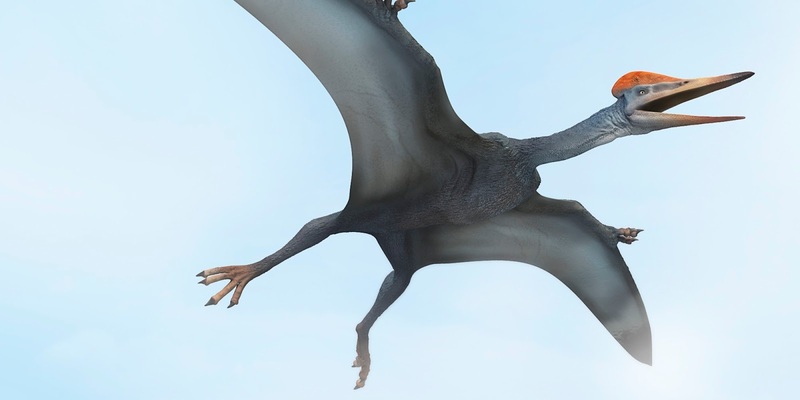 As you can see, it clearly looks like a dinosaur: It has a long pointed face, and has short and stout legs. Now, before we go any further, let's take a step back and look at it objectively if this carving could be some other animal, like a camel. We can also find carvings of camels in the same area, which makes it very easy to compare them side by side.On the left, you can see a man on a camel. Without a doubt this is a camel, has a rounded snout, has protruding earlobes and large eyes. However, the carving on the right shows a pointed snout, no earlobes, and the eye is carved so small, its almost gone due to corrosion. The neck of the camel is remarkably thin, but you can see that the neck of the animal on the right is very thick, a typical feature we see in many different species of dinosaurs, like Camarasaurus for example. Here, you can also see the pointed snout, lack of earlobes and the small eyes, remarkably similar to the carving I found. The neck in this carving clearly goes all the way down to the legs, another typical feature of a dinosaur, as opposed to the camel's neck, which ends above the legs, proving that the carving on the right is in fact, a dinosaur. I am not gonna bore you with other details like how the dinosaur's legs are short and thick, while the camel's legs are long and slender, etc. 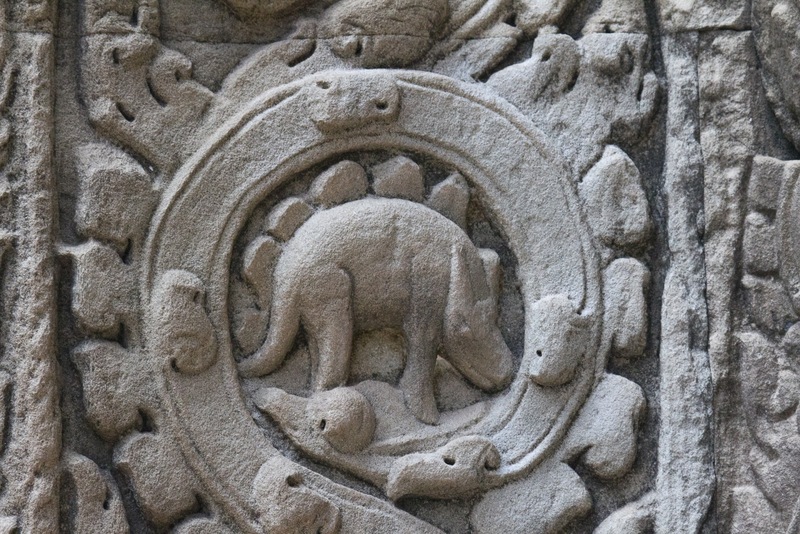 Okay, so a dinosaur is carved in the Temple of Hampi, so what? The problem is, scientists say that Dinosaurs became extinct 65 million years ago. And historians say the Hampi temple was built just 600 years ago. How could a temple built in the last 600 years show an accurate carving of a dinosaur, which became extinct 65 million years ago? Is it possible that Dinosaurs existed 600 years ago, so the sculptors could carve what they were looking at? No, it is not possible, because people would have recorded these creatures on history books, and we would find these dinosaur bones easily, almost at ground level. 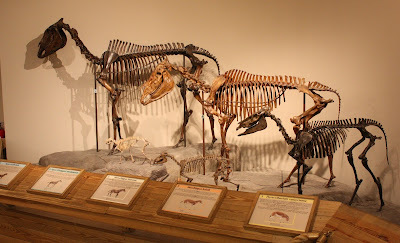 What experts find are fossilized bones of dinosaurs, confirming that dinosaurs became extinct millions of years ago. Since it is impossible that dinosaurs existed 600 years ago, is it possible that this temple was built millions of years ago? This sounds ridiculous because experts say human beings were not even there, millions of years ago, they evolved from apes much later, only about 1 million years ago. So, again we have to step back and ask ourselves, Is it possible that this isolated carving was just made by a bad sculptor? Did a sculptor, who lived 600 years ago, try to carve a camel, and it ended up looking like this? However, this is not an isolated carving in a Hindu temple, we have other examples as well. This is a carving at a Hindu temple called Ta Prohm in Cambodia. See, this clearly shows a dinosaur species called a stegosaurus. If we assume that the sculptor at Hampi made a mistake, how do we explain this figure, which does not resemble any animal that we see today? 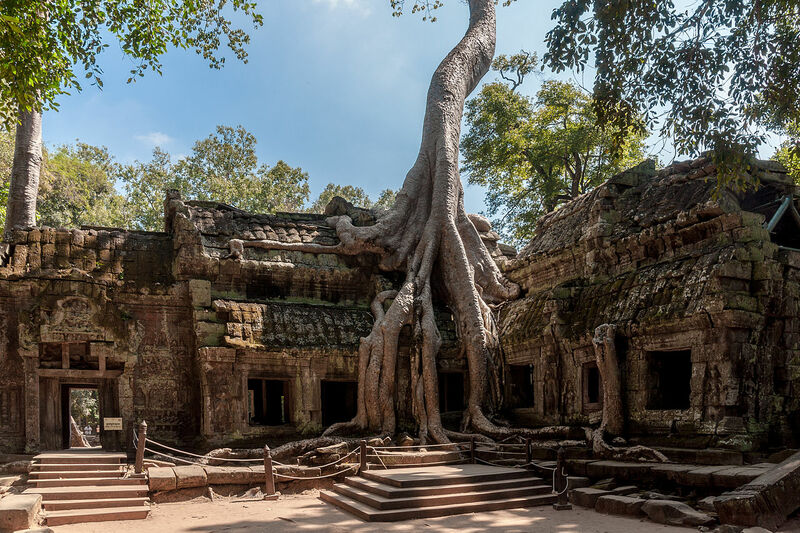 Archeologists say that this temple in Cambodia was built just 800 years ago. If experts are right, how was a stegosaurus carved by primitive human beings 800 years ago? From both these carvings, we can absolutely confirm that these carvings do show dinosaurs. So, again the question that needs to be asked is this: Is it possible that these Hindu temples were built millions of years ago? This is the only logical possibility. Did ancient human beings coexist with dinosaurs? We have to agree that there is something seriously wrong with our history books. You can take a history book that is thousand pages long, and you don't find anything about these things. Why? If historians agree that ancient human beings built these temples 65 million years ago, they would have to say that man did not evolve from apes in the last 1 million years. They would have to agree that human beings were really sophisticated and possessed advanced technology and they were not a product of evolution, as scientists claim. So, they just abandon these carvings, so nobody can see them. You can see this priceless carving is surrounded by weeds, and nobody is going to bother looking at it to find out what it is. 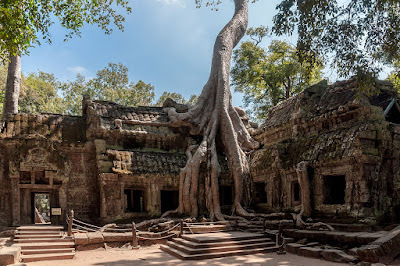 The Ta Prohm temple in Cambodia is also in ruins, who knows what other spectacular information is still hiding there? Now, how do experts know that the Temple at Hampi was built just 600 years ago? Do they have any conclusive evidence that points to these dates? To this, experts agree that they don't have any solid evidence like radio carbon dating, and they don't have inscriptions in this temple that points to specific dates. Archeologists have found inscriptions in a much smaller temple nearby which was built 600 years ago. Therefore, they automatically assigned the same date to this temple which is much larger. If the same person built the two temples, why didn't he put the inscription on this much larger, magnificent temple? So, we don't have any solid evidence that confirms that this temple was built just 600 years ago. While archeologists stick to the theory of 600 year old structure, locals tell a radically different history about this temple. In India, every temple had its own history called Sthala Purana, before the arrival of modern history books. 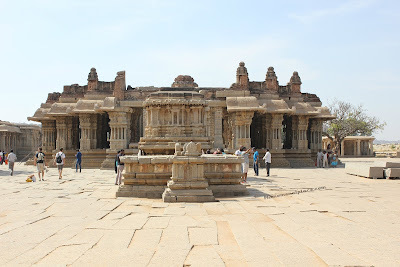 Locals claim that even though this place is called Hampi now, the original name of this place is called Kishkinta. In fact, many people still refer to this place as Kishkinta, which is mentioned in ancient Indian books. These books tell us that mankind and these temples existed for many million years and human beings had a superior technology than what we have today. While historians say these ancient texts were basically imaginary stories created just 2 thousand years ago, the ancient texts claim that they are millions of years old. The Rig Veda, the oldest text in India, is full of secrets and repeatedly mentions another extinct animal called Ashva. Many people think that Ashva means horse, however the text clearly mentions that this species had 34 ribs. The horses we see today have 36 ribs. In the same temple, there are carvings showing human beings riding these extinct animals, which look completely different from horses. Evolution Scientists agree that no species can grow 2 extra ribs in a course of just two thousand years. Such evolution can take place only in a course of millions of years. And these animals have strange features including a trunk and protruding teeth. Are these just mythical animals or did they actually exist once upon a time, along with human beings? 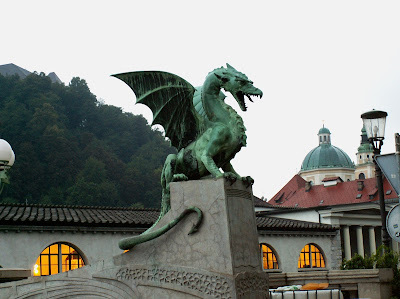 Why do ancient scriptures all around the world talk of these strange animals and dragons? Why are the dragons shown as large, flying creatures that terrified human beings? All ancient civilizations, including India talk about these ferocious animals. The term "dinosaur" was coined only in 1842. Were they called dragons before this term was used? More importantly, did dinosaurs coexist with human beings? Something is definitely wrong with our history and science, and most importantly, something is terribly wrong with our understanding of the timeline of human history. So, what do you think? Were ancient Indian temples built millions of years ago? How else could these carvings accurately depict dinosaurs which became extinct 65 million years ago? Do you believe that human beings evolved from apes? Or was man created by Gods, as all scriptures claim? Because ancient civilizations never came across dinosaur bones while they quarried rock to build their temples, obviously. ...The first pics a camel just a diff artist. You would have come across sculptures of " yaaLi " in many temples.Have you researched on them ?